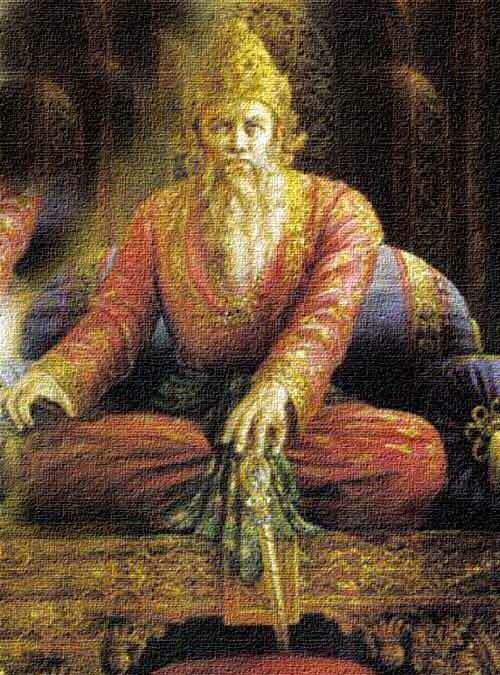 Story of Blind King In Mahabharata – Why Dhritarashtra Was Born Blind In The Mahabharata? The story of Dhritarashtra, the blind king, in the Mahabharata begins with King Vichitravirya dying before having any children. He had two wives – Ambika and Ambalika. Dhritarashtra was born blind to Ambika. To save the Kuru dynasty from extinction, Queen Satyavati asked her first son Sage Vyasa to beget children of Ambika and Ambalika. Sage Vyasa reached Hastinapura and agreed to his mother’s wish. Sage Vyasa was an ugly looking sage with matted hair and worn out skin. Queen Satyavati asked Ambika to have sexual union with Sage Vyasa. She detested the ugly looking sage. But for the continuation of the Kuru lineage, she agreed to her mother-in-law’s plan. However, during the sexual union, Ambika closed her eyes. As a result of the union, she gave birth to a blind son, who later came to be known as Dhritarashtra.